Paul Pogba Gifts a #118million Ferrari Car To His New Born Baby - AutoReportNG "AutoReportNG-The No 1 Car Blog In Nigeria That You Can Trust - AutoReportNG"
Just as Nigeria's blogger, Linda Ikeji when she had her baby when she got a customized Bentley for her son Jayce, Manchester United player, Paul Pogba has joined the league. When you finally become a father, the feeling is out of this world. 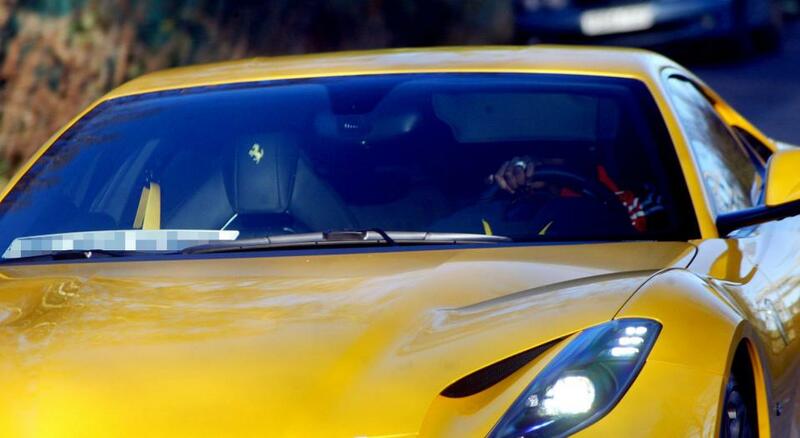 Manchester United player, PAUL POGBA arrived at Manchester United training in a brand new yellow Ferrari and this is to celebrate the arrival of his baby. According to reports, the French midfielder's girlfriend Maria Salaues has recently given birth to their first child. News of the "Pogbaby's" birth was actually revealed by Manchester United legend Bryan Robson. 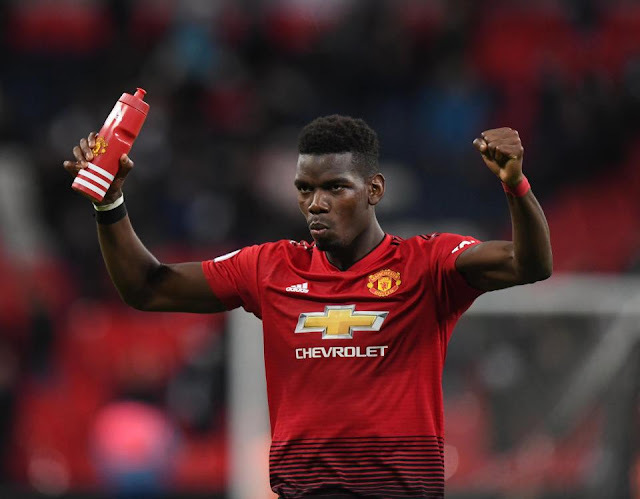 He said: "When I saw Paul last week in Dubai with the United squad, I had a little chat and congratulated him on the birth of his baby. He just seemed so relaxed and easy with things." 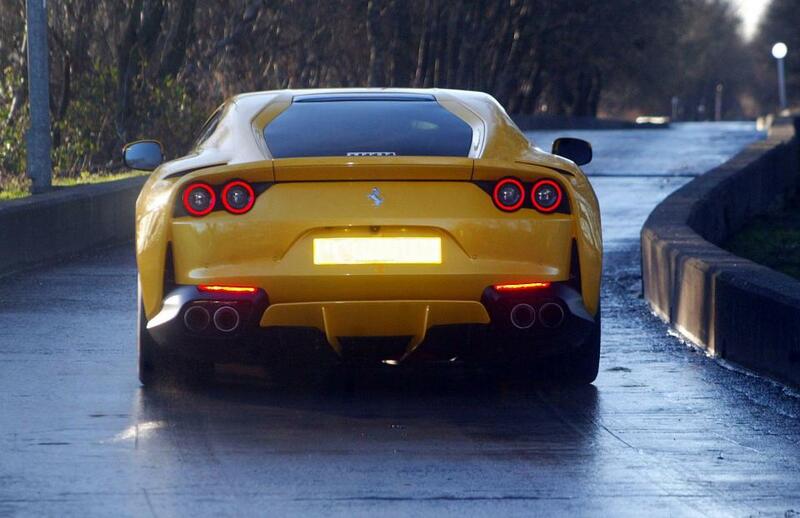 To celebrate the joy, Paul Pogba decided to buy a £250k Yellow Ferrari car.